- we've added a mini puzzle game. Published: 2014-02-12, by Ana Gracia. 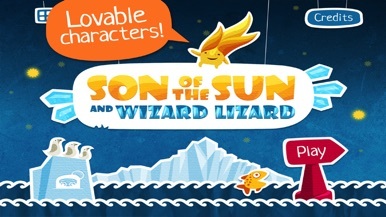 "The Son of the Sun"
SON of the Sun and WIZARD LIZARD is an interactive storybook for children. The story is about Son of the sun, who decided to travel to the earth and find out how was life there. Swipe left and right to navigate through the pages and let your kid discover all the animations and elements he can interact with. 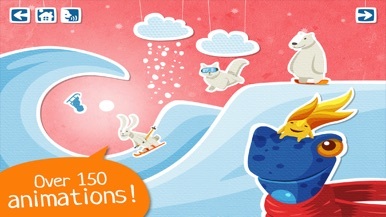 The app includes several hidden-object mini-games, puzzles and songs to listen to. 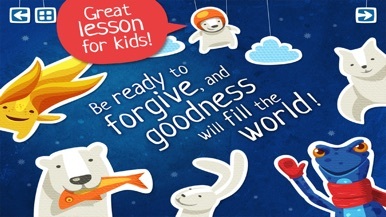 The app teaches some lessons like forgiveness and the possibility of changing and allows children to fully interact with all the characters and elements appearing in the story. The graphics are wonderful and everything works perfectly well, we couldn't find any bugs whatsoever. 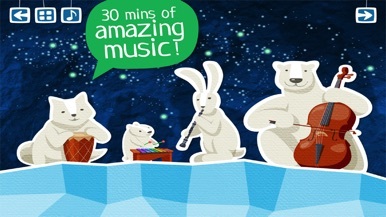 Perfect for playing before putting your kids to sleep. 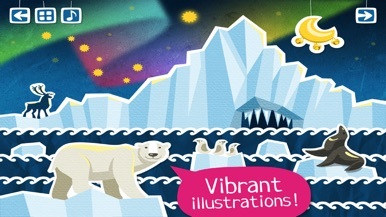 Kidappers Ltd is the developer of SON of the Sun and WIZARD LIZARD, created for iPad devices.